CANADIAN QUILT TALK IS ABOUT TO AIR EPISODE # 40! To celebrate 40 Episodes I’ve got a super cool guest on CQT this week! Not only is she cool, but she'll also inspire you to throw caution to the wind and quilt your own quilt, no matter what the size, on your own domestic sewing machine. YouTube sensation, free motion maven, and quilt professional Leah Day. Photo by Tammy Cantrell, Encaptured & Co. I was so excited to interview Leah Day because following along with her Free Motion Quilting Project 5 years ago really opened my eyes to some new possibilities. Practicing that many designs just for the fun of it really boosts your confidence in free motion quilting like nothing else can. It could do the same for you! This week we'll be talking about how this awesome idea hit her to come up with a new free motion design every day for a year and how it has turned into a business and changed her life. 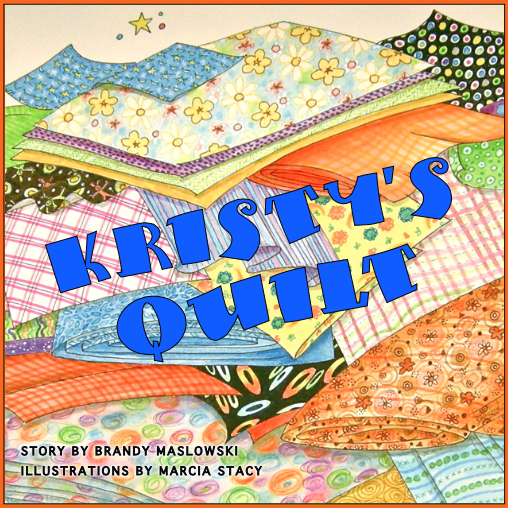 And to continue the 40th Episode celebration we are giving away twice the prize for this week's Quilter's Corner. This week's winner is Corinne Morrison - Morton. Congrats Corinne! 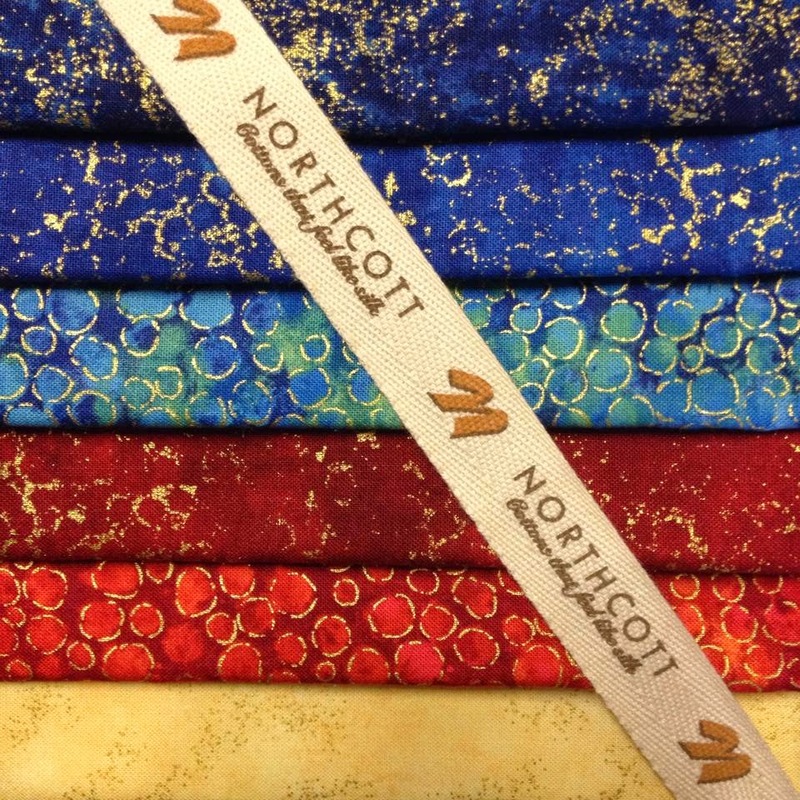 I've packaged up some lovely fat quarters by Northcott Silks Inc.
And to double the value of our prize, Leah has offered to give away her Building Blocks pattern as well! Thank you for the lovely story Corinne. 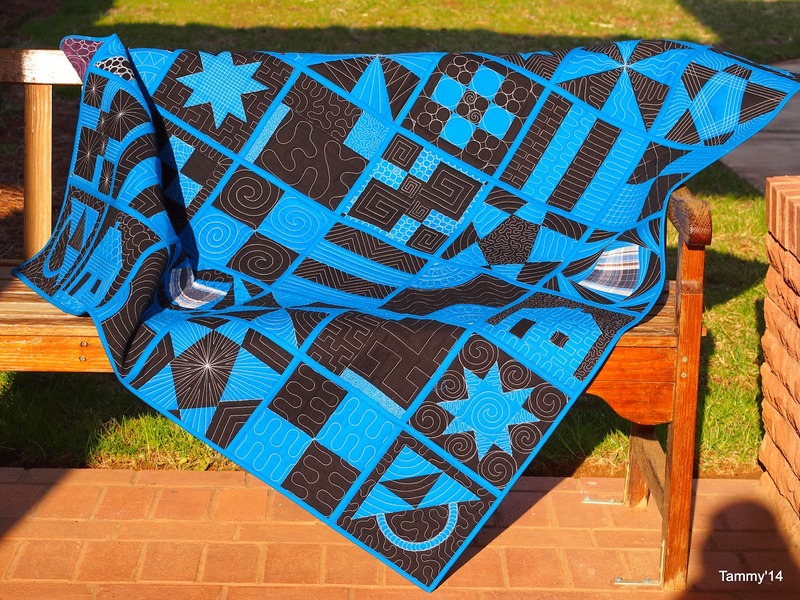 You can JOIN in the fun of Leah's Building Blocks Quilt Along by picking up your copy of this pattern today. Leah is the owner of LeahDay.com, an online quilt shop which carries tools for free motion quilting on your home sewing machine. 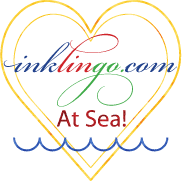 She's currently presenting the Building Blocks Quilt Along where you can learn how to piece AND quilt the blocks of a beginner level sampler quilt. So join us this Thursday at 4pm Pacific time for CQT Episode 40 for some free motion inspiration and a chat with Leah Day!